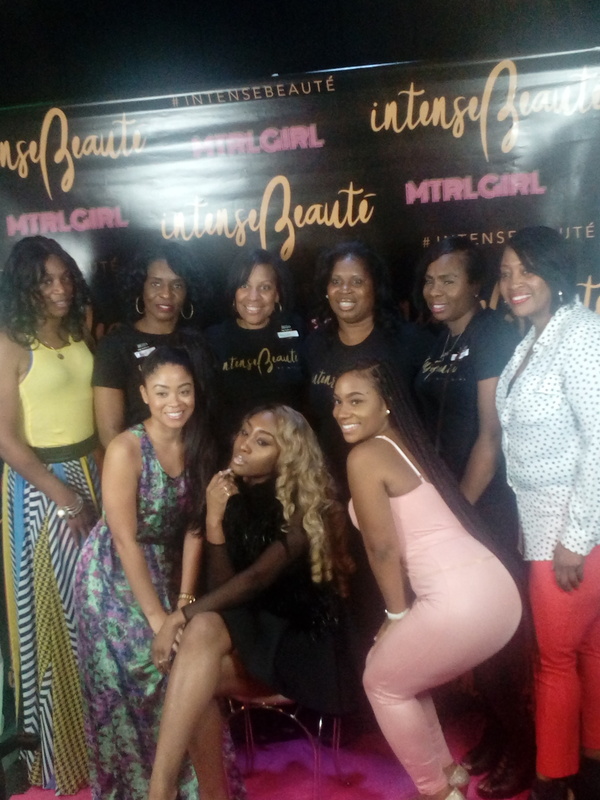 Montclair, NJ- Yesterday I attended the launch party for Intense Beaute at Club Chill . 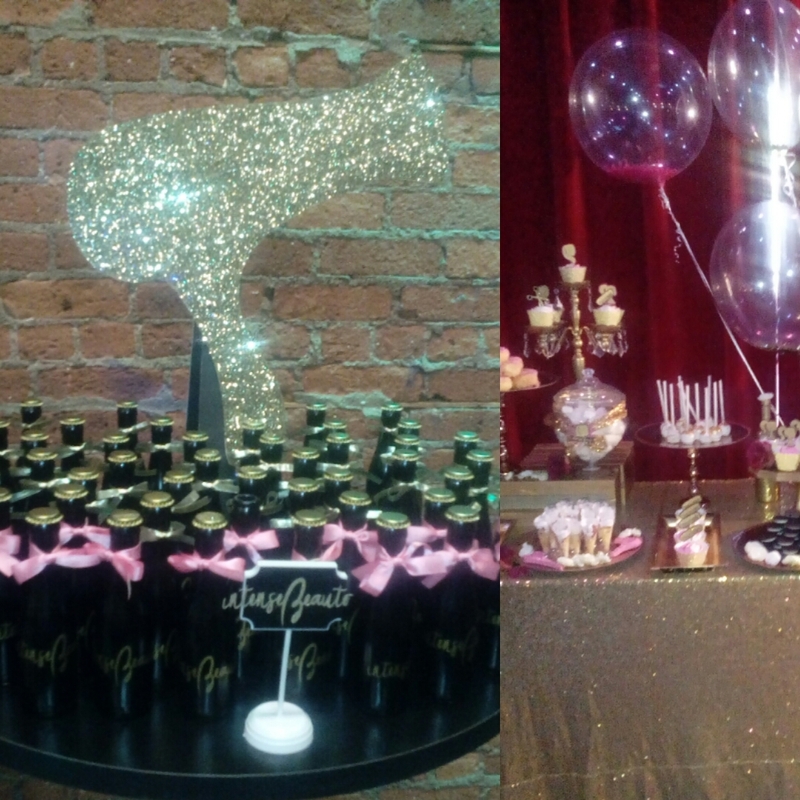 The event was filled with fun, glitter, and excitement. 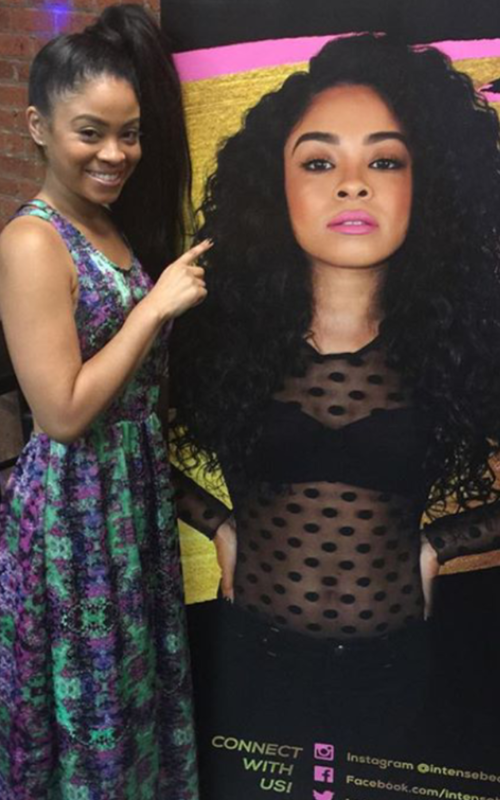 This launch event was truly a celebration. There were over 100 people there to support Atiyah McDaniels a.k.a. 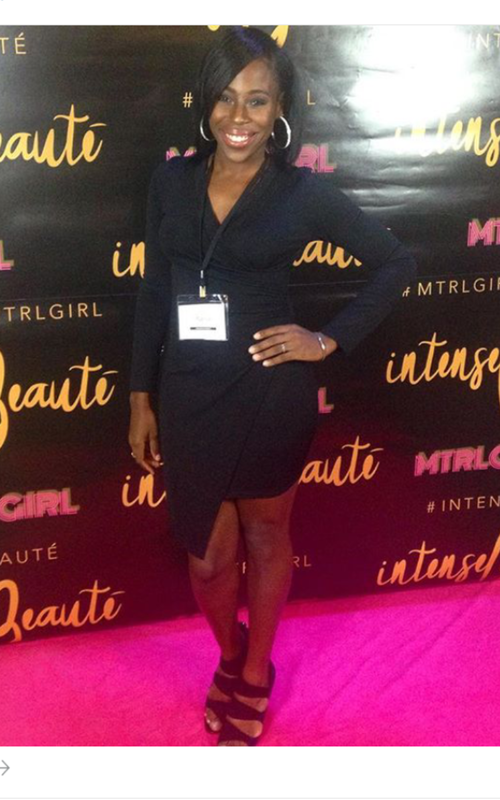 MTRL GIRL the Founder & CEO of Intense Beaute, a virgin hair extensions and lifestyle company. When I first arrived to the event I was welcomed by friends and family of MTRL GIRL who were working the event. They were kind and friendly. As we walked in we were given Champagne, light refreshments, and desserts. We were also informed of the selfie photo bar, and the Intense Beaute Snapchat filter. YASssss. How cool was that!? When Mtrl Girl arrived she was shocked and emotional. She stated that she was concerned that no one would show up. But the crowd proved her wrong! There were bloggers, friends, family, and followers in attendance. As the event progressed we listened to a panel discussion, and Rana Campbell of Dreams in Drive podcast was the moderator. The panel consisted of Intense Beaute CEO Mtrl Girl, Beauty Blogger and You tuber Janae Raquel, and Activist and Actor Nate Jones. The inclusion of the panel gave us the opportunity to get to know these woman on a more personal level. 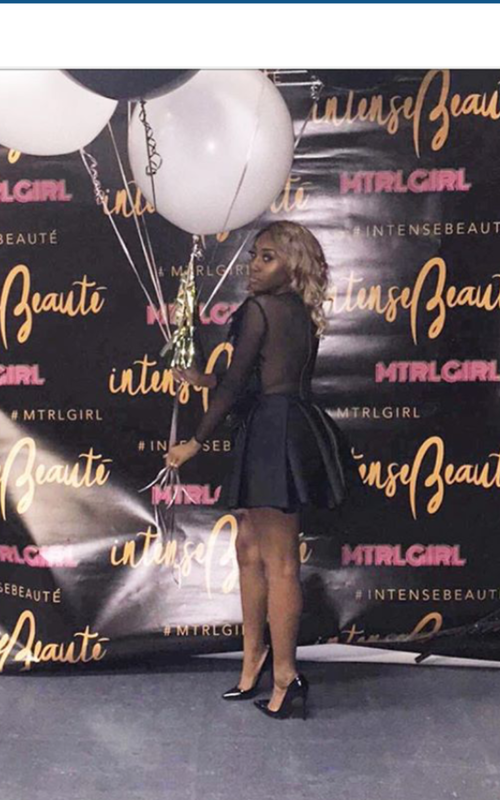 Mtrl Girl stated that she started her company in order to become an entrepreneur and to help all women feel beautiful. Throughout the discussion she began to cry due to the excitement and over whelming feeling of seeing her vision become a reality. 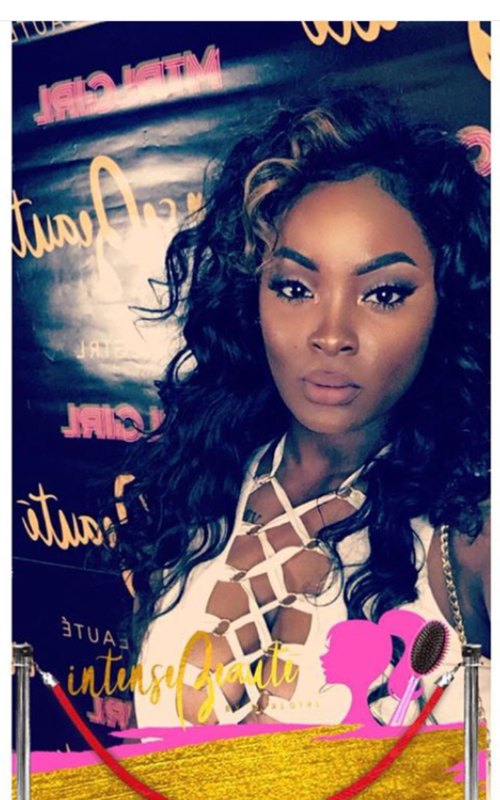 Before attending this event I had no clue who Mtrl Girl , I am now informed and from all of us over a Urban Girl Magazine we applaud your hustle! 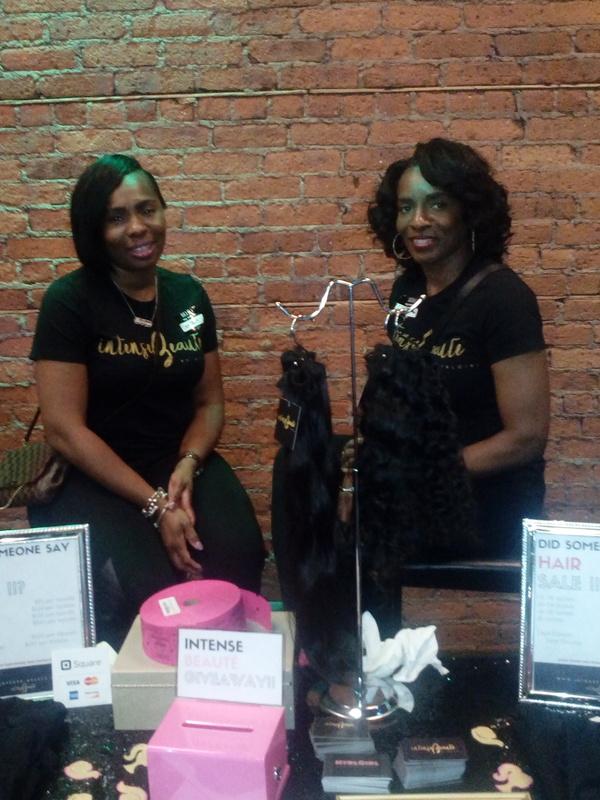 If you want to check her hair out you go to her website at www.intense-beaute.com. The are 3 different hair textures. For my girls who like curly/ wavy hair she offered Beaute Curl. For the girls who love long straight hair she have Seductively Straight. Lastly, for the girls who like tighter curls she have Intense Coil. 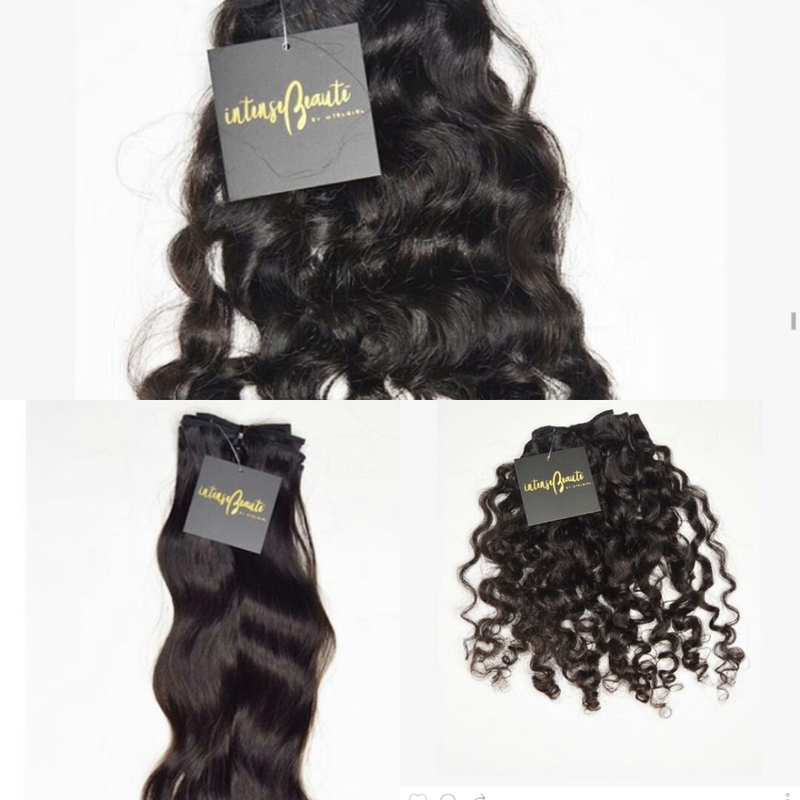 Intense Beaute also have frontals, closures, and clothing apparel.